In her personal life and professional career, Erika has found the laughter and smiles of others to be uplifting. It would be no surprise to see her juggling or holding a glitter jar to make someone grin from ear to ear. She questioned “how can I bring a little more positivity to all”? Once introduced to yoga, Erika knew that would be the “golden ticket” for sharing peace, curiosity and relaxation with the people around her. With her studies and employment geared towards education and counseling children, adults and families she first introduced the idea of mindful breathing to the people around her. Seeing firsthand the positive impact conscience breathing had on so many, Erika knew it was time to gain more knowledge about yoga. Children are the future, so she decided to start there. Erika received her certification to teach children through Kidding Around Yoga first and then set out for more training. She went on to earn her 200 hour yoga teacher training certificate from Kripalu Center for Yoga and Health. She continued on to attend Kripalu Yoga in the Schools teacher training, Laughter Yoga Certification and is an Amrit Yoga Nidra facilitator for adults and children. Erika currently teaches yoga to all ages. 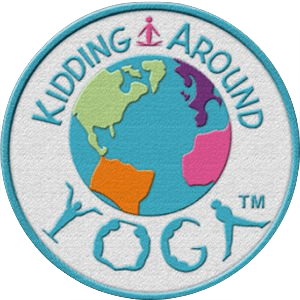 kidding Around Yoga with Erika America teaches kids yoga in Harrisburg, PA and the surrounding Capital area region. Kids should have the opportunity to slow down in this busy world. 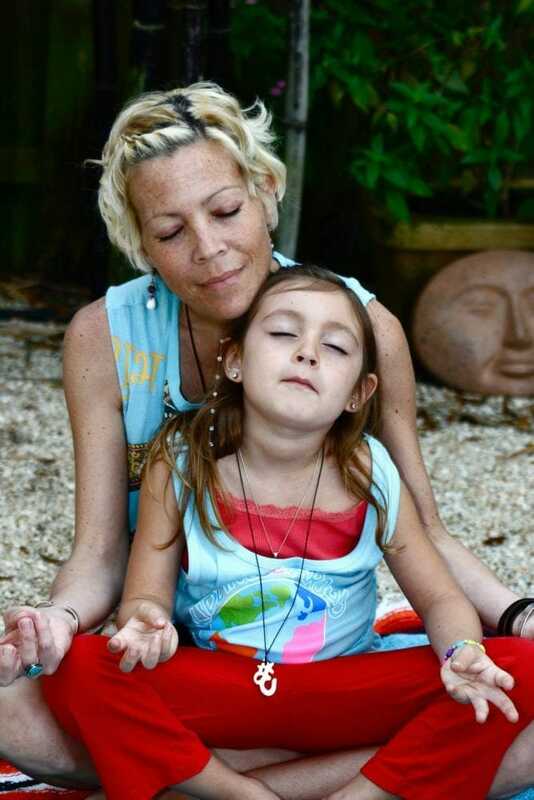 Yoga Nidra for kids, will introduce your child to the concept of relaxation. Children will use blankets, pillows and bolsters to make themselves super comfortable as they listen to a guided relaxation led by Erika “America” Certified Amrit Yoga Nidra Facilitator. The class will incorporate all things chill, with deep breathing techniques, mindful coloring and rest. Children will learn things they can use at home, school and the community. You deserve a night out and so do your kids! Each month will have an imaginative and engaging theme. 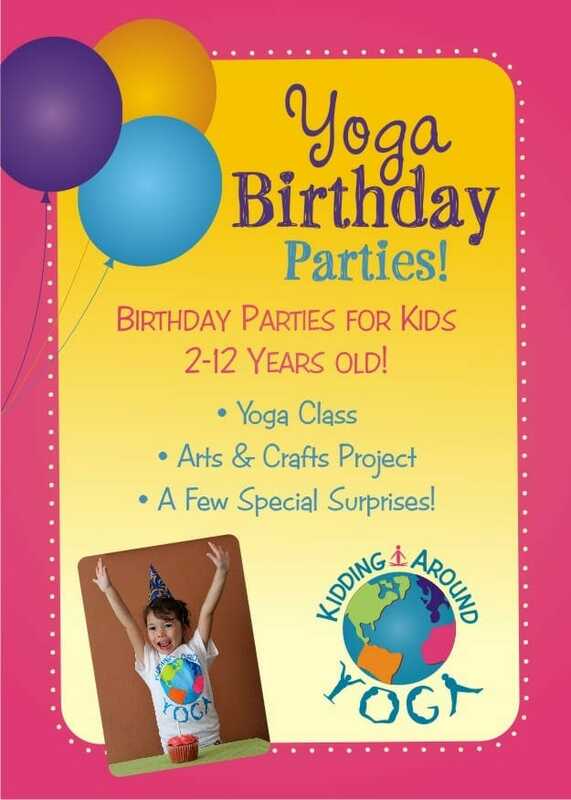 Your mind will be at ease knowing that your child will be learning creative deep breathing, yoga poses, meditation, mindfulness and participating in a yoga inspired craft. The evening will end with the secret garden so feel free to have your child dress in their PJ’s. This class is for all moms, especially those with new babies and youngsters. Give yourself the time to restore and rejuvenate your body and mind with Yoga Nidra. Join other mothers for this sleep based meditation practice. You will be guided to lay down with pillows and blankets, comfortably still and simply witness. No yoga or meditation experience needed.